Led downlight Titan Trimless combines modern design, high-quality light and high efficiency in an orientable LED Downlight. 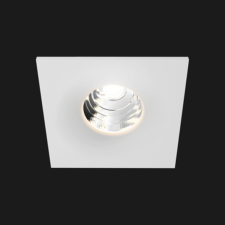 Using a trimless housing, this downlight offers the possibility to finish edges using plaster. 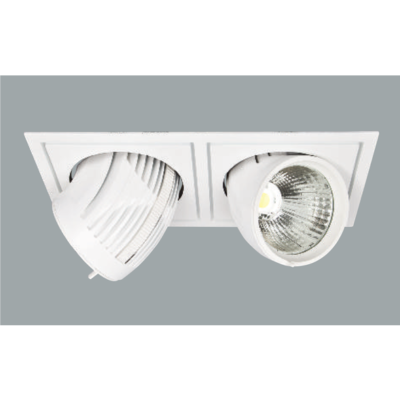 Titan Trimless Square provides a recessed square shape in the ceiling in which the downlights are located. This led downlight system needs to be finished using plaster a needs to be painted afterwards (in the ceiling colour). Reflector variants: Cone, Anti-glare and Organic. 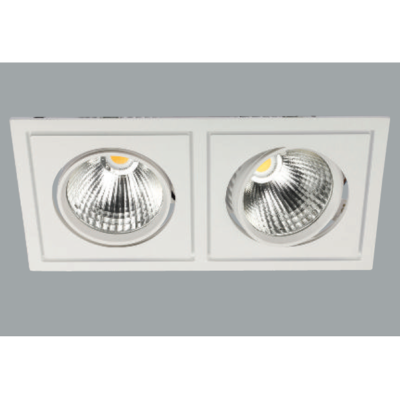 High-efficiency trimless LED Downlight, equipped with a Bridgelux chip-on-board LED. High-quality full aluminium body and high-quality components. Innovative design with integrated heatsink.